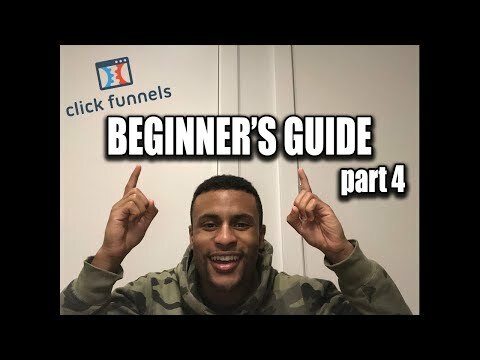 Sales Funnel God aka Miguel Johnson takes you through the Clickfunnels platform and shows you how to connect mailchimp to clickfunnels so you can do your email marketing. Learn How To integrate clickfunnels with mailchimp. NOTE: This is part of a larger course that I’m making about how to make money with sales funnels.